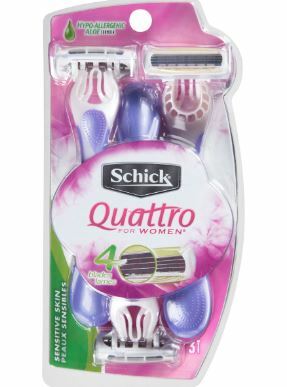 Target: Schick Quattro Razors just $.99! 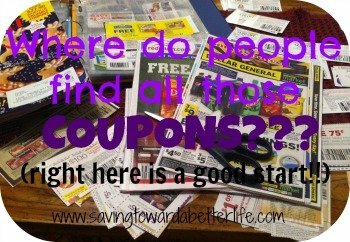 There is a high value $3 off any Schick Disposable Razors that makes the 4ct packs of Schick Quattro 50% off at Target! Combine it with other available offers, and get super cheap razors!